* This post is in Italian and English * Oggi mi trovate sul blog di CreaFamily con il tutorial per realizzare questo layout / Today you can find me on CreaFamily blog with the tutorial for this layout. 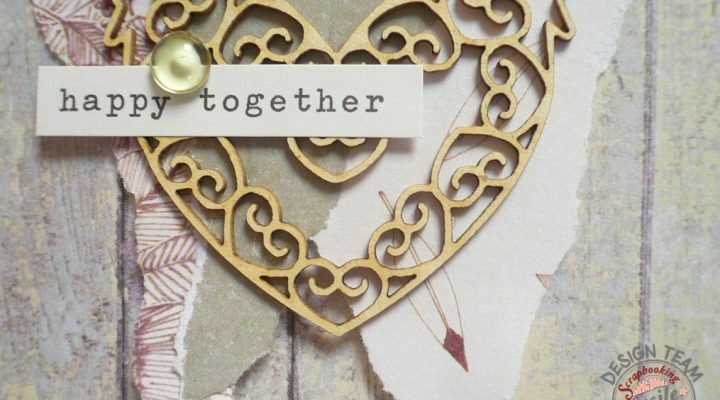 * This post is in Italian and English * Oggi sono sul blog di Scrapbooking Facile con un layout romantico e shabby./Today I'm on Scrapbooking Facile blog with a romantic and shabby layout. 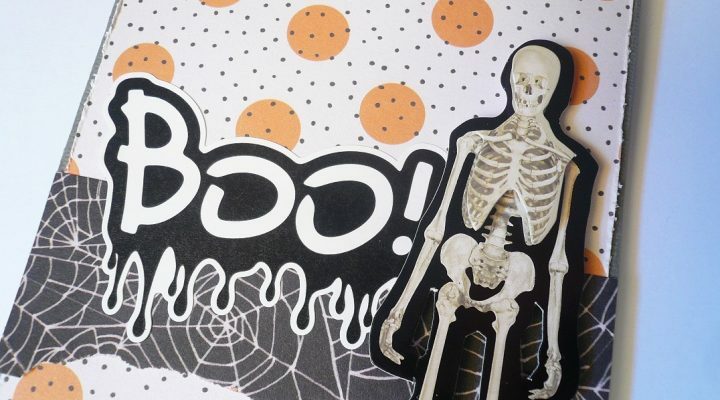 * This post is in Italian and English * Oggi mi trovate sul blog di CreaFamily con il tutorial per realizzare terrificanti card per Halloween./ Today you can find me on CreaFamily blog with a tutorial to create spooky Halloween cards. * This post is in Italian and English * Nuove sfide su Scrap it With a Song! Questa è la mia interpretazione della canzone rock./New challenges at Scrap it With a Song!This is my take on rock song. * This post is in Italian and English * Oggi mi trovate sul blog di CreaFamily con il tutorial per realizzare un set di card maschili / Today you can find me on CreaFamily blog with a tutorial to create a masculine card set. 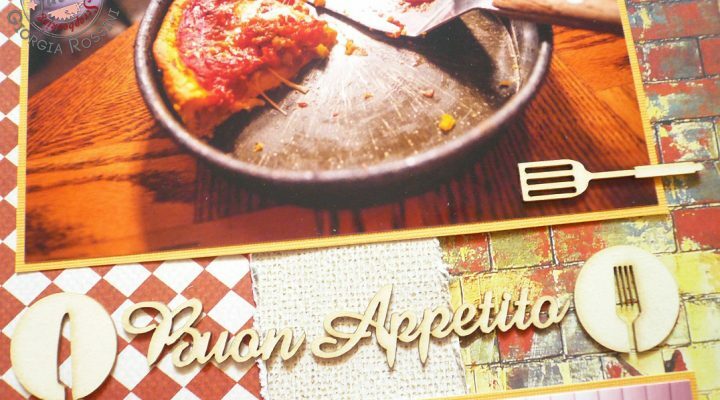 * This post is in Italian and English * Oggi potete trovare il mio tutorial per realizzare questo card sul sito di Docrafts!/Today I am on Docrafts site with a tutorial for this card. 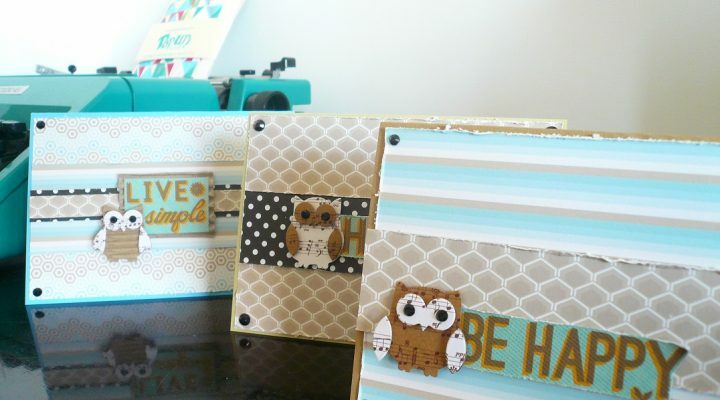 Yay for me: Scrapbooking Facile Design Team! 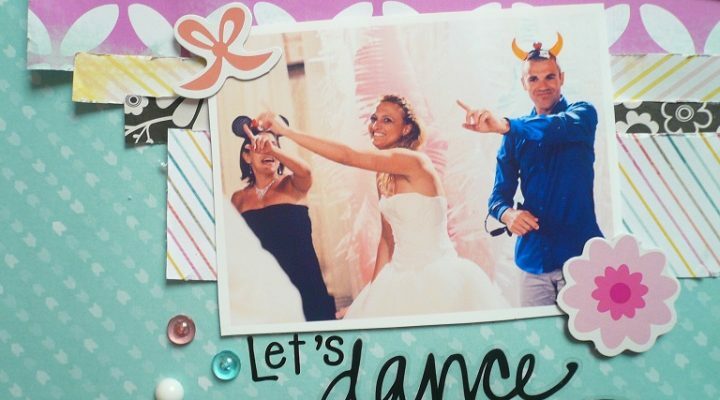 * This post is in Italian and English * Sono entrata a far parte del DT di Scrapbooking Facile, uno shop tutto italiano di abbellimenti in legno e plexiglass!/ I am part of Scrapbooking Facile DT! 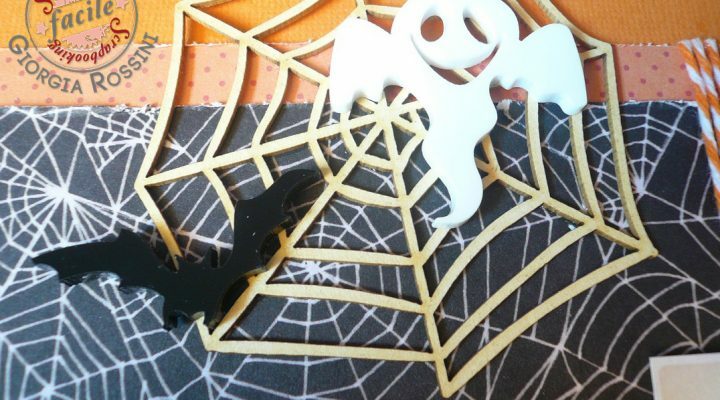 * This post is in Italian and English * Oggi potete trovare il mio tutorial per realizzare questo layout sul sito di Docrafts! 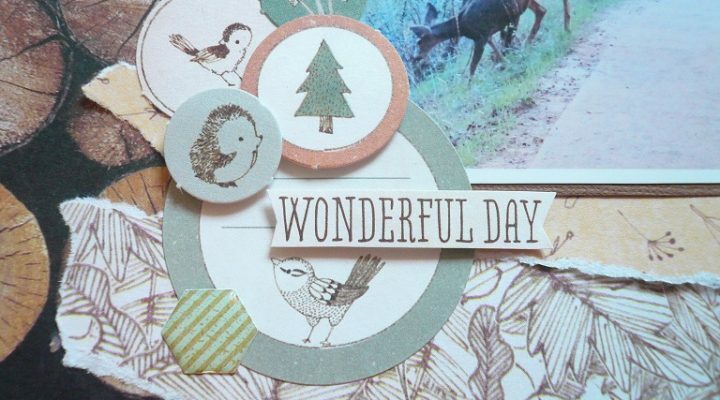 Ho usato la tenerissima collezione "Tales from Willson Wood"/Today I am on Docrafts site with a tutorial for this LO. 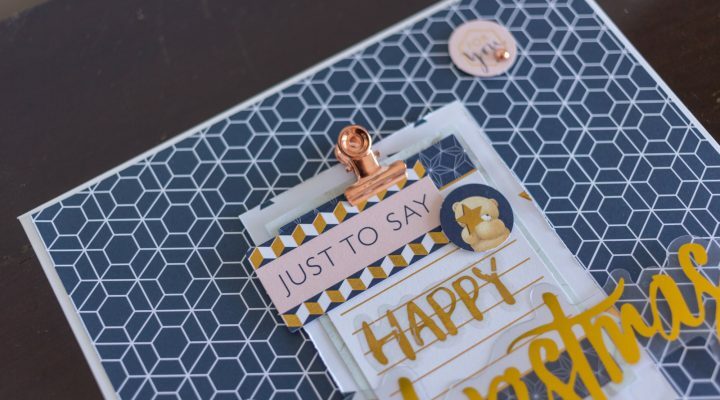 * This post is in Italian and English * Questo mese su Scrap it With a Song abbiamo una sorpresa per voi… benvenuti al nostro BLOG HOP!/ This month at Scrap it With a Song we have a special treat for you: welcome to our BLOG HOP!